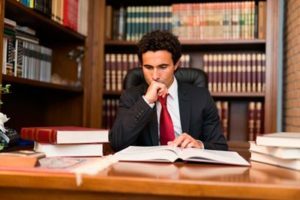 Who is an incorporation attorney? An incorporation attorney is one that helps companies or businesses to be incorporated into Limited Liability Companies, Limited Liability Partnerships, or S and C corporations. What are the benefits of business incorporation? After incorporation, your company automatically possesses flexibility in its management, gets serious protection from liabilities and various advantages from tax structures. You can also determine how you want your business to be taxed when you are done with incorporation. Do not try to undergo this process on your own. You will only end up wasting time, money and getting multiple headaches from errors and complications. Do well and hire a business incorporation attorney Rialto, CA from Rawa Law Group. Rawa Law Group is a superior law agency in the state of California with some of the most trustworthy attorneys in the practice of business incorporation. 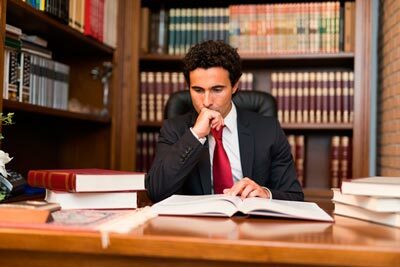 Our attorneys are vast and knowledgeable in the business law and have a combined experience of more than 5 decades. When you contact us, you will enjoy our free consultation. This implies that you will save more for our stellar services. You can also meet up with us whenever you want or we book appointments with you as tailored to your schedule. To enjoy personal one-on-one attention from a qualified business incorporation attorney and give your business the edge to succeed beyond others, in Rialto, all you may need is contact us at Rawa Law Group. Our contact details are as seen below.